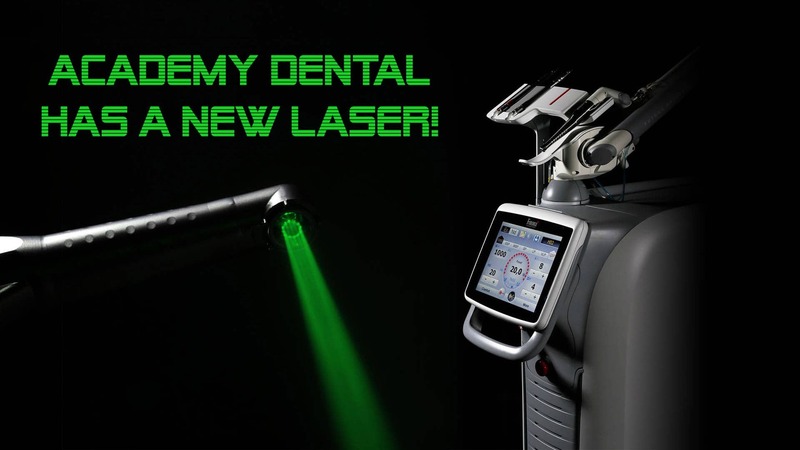 Academy Dental has a new laser! Dr. Farzad Hassani stays on top of the latest trends in dental technology. This means Academy Dental’s patients experience improved treatment outcomes and less pain. The Academy Dental team is proud to add the LightWalker Laser to our treatments. The LightWalker is unique in that isn’t just a single laser – it’s two lasers! The LightWalker laser works on hard and soft tissues often without the need for any anesthetic in many treatments. Many treatments like fillings and bone surgeries have traditionally required anesthetic, but the LightWalker laser makes these procedures possible without anesthetic. The laser assists with periodontal treatments and can reduce the need for incisions and stitches. This makes periodontal therapy less invasive and much more comfortable. The results are equal to or better than standard periodontal surgery. The LightWalker Laser is one of the most exciting advances in root canal therapy. 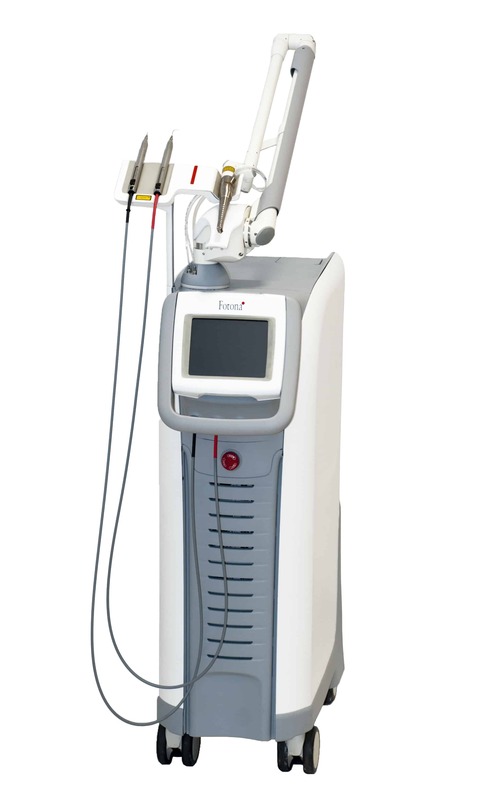 It is the only laser capable of doing PIPS root canal therapy. The LightWalker Laser is similar to a touchless car wash: PIPS removes the infected root inside the tooth using acoustic shockwaves. These shockwaves literally wash the root completely out of the tooth leaving the canal system cleaner than traditional root canal therapy performed with only metal files. This amazing procedure is also faster and more comfortable for patients. People who snore and suffer from insufficient sleep are more likely to suffer from chronic diseases such as hypertension, diabetes, depression, and obesity, as well as from cancer, increased mortality, and reduced quality of life and productivity. An estimated 5 to 7 million adults in Canada have a sleep or wakefulness disorder. Notably, snoring is a major indicator of obstructive sleep apnea. The NightLase snoring treatment performed with the LightWalker Laser lessens the effects of sleep apnea and decreases the amplitude of snoring. No anaesthesia is used in this treatment. The NightLase snoring treatment uses laser light to cause tightening of the tissue. The procedure opens the airways and leads to a decrease in the the sound of the patient’s snoring, while lessening of the effects of sleep apnea. Call Academy Dental for a free assessment to see if the NightLase snoring treatment might be for you.